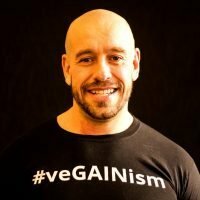 Vegan Nutrition Norwich with our resident Vegan Nutritionist and Personal Trainer Paul Kerton, known better online as Hench Herbivore. 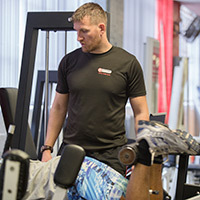 Paul is acknowledged as one of the leading authorities on plant based nutrition for health and sports performance through his YouTube channel https://www.youtube.com/henchherbivore plus TV and radio appearances. “Great physiques have been built with many different diets throughout a vast array of macro nutrient ratios. However, one diet is also clinically proven to prevent 14 of the 15 leading causes of death in the Western world (the other being accidents, so be sure to look where you’re going!). It can also treat most of them and even REVERSE three of them, including killer number one, heart disease! That eating modality is a whole foods, plant-based diet. The word WHOLE is vitally important to take note of. It’s not a case of vegan food vs animal products if we wish to be truly healthy, many processed plant foods are as bad (and in some cases actually WORSE) than animal products! Therefore I recommend that our diets be predominantly formed from legumes, whole grains, vegetables, fruits, nuts, seeds, herbs and spices, avoiding refined grains, refined sugar, oils and added salt, etc. There are a lot of misconceptions regarding vegan nutrition such as it’s hard to get adequate protein or that it is lower in nutrients. Well I can tell you from experience that protein is NO PROBLEM! For one thing it is only made by plants (we and other animals merely recycle it) and contrary to the misinformation spread by the Feb ’75 edition of Vogue Magazine, ALL whole plant foods contain ALL essential amino acids. But don’t just take my word for it, ask Kendrick Farris, the only American male to qualify to compete in weight-lifting at the last Olympics, setting a new record for his country. 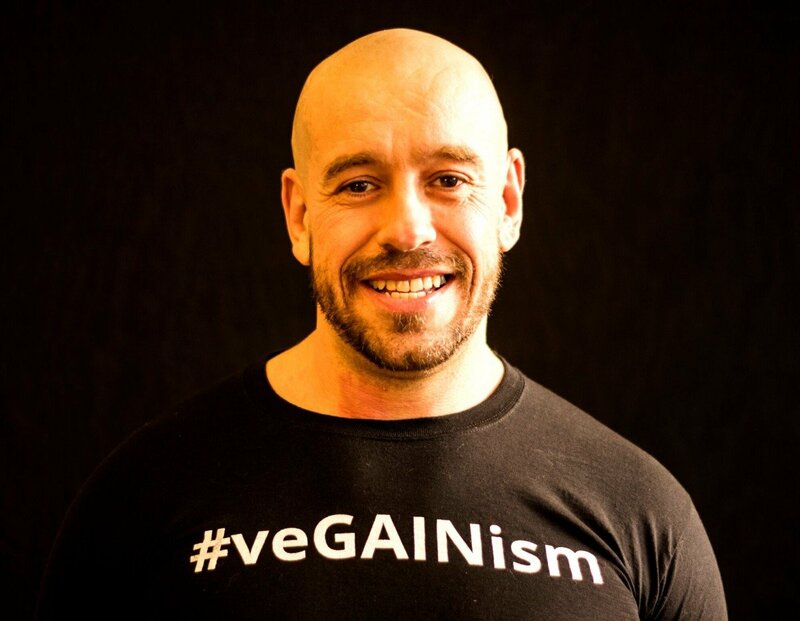 Or German strongman Patrik Baboumian who has broken three world records since turning his back on meat and dairy! In a study by Harvard University, researchers found that on average, vegetables contain 16x the amount of nutrients found in plants. If you look at that on a cost basis, vegetables then come out at about 48x more nutritious! And the largest ever study into the subject, in which 16 teams of researchers from all around the globe tested 3100 foods and found that on average plant foods have 64x the amount of antioxidants vs animal products, great if you wish to slow your bodies’ ageing process in and protect against cancer. 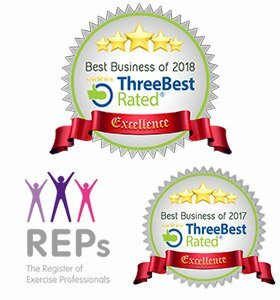 Whatever your training goal at the Phoenix Gym our fully trained and highly experienced Personal Trainers are ready to help you achieve your goals. 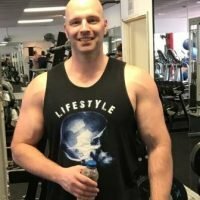 Paul’s background is in martial arts but his main focus is on health and physique. He is considered an authority on all things vegan and is keen to promote the health benefits of a plant based diet. 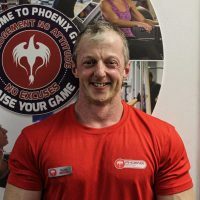 If you have questions get in touch with us and discover the Phoenix Difference for yourself. 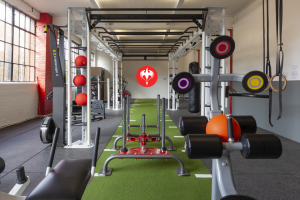 Claim your FREE 3-Day Gym Trial Now! 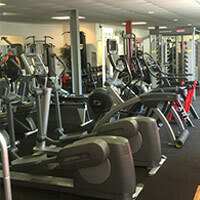 Come and check out our exciting £300k Refurbishment!